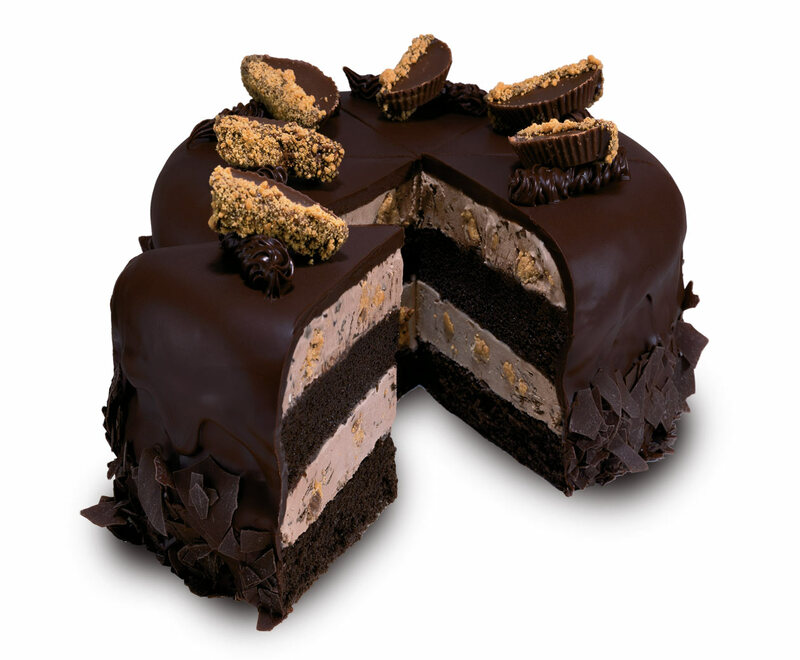 Guaranteed to put you in a good mood! 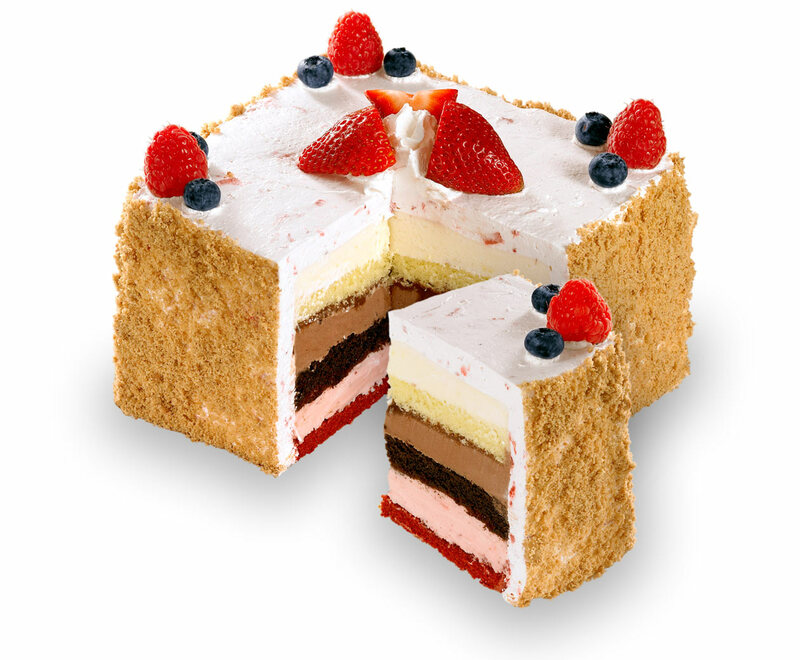 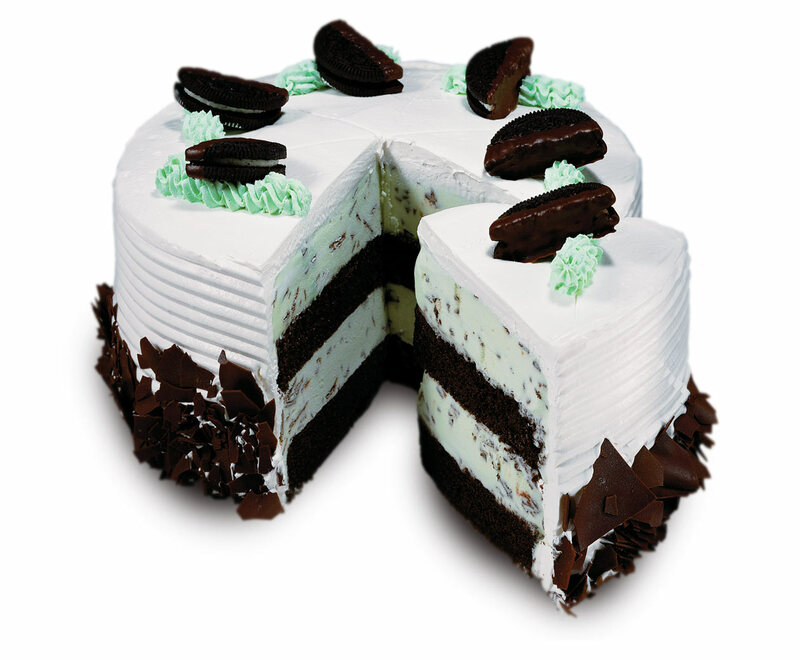 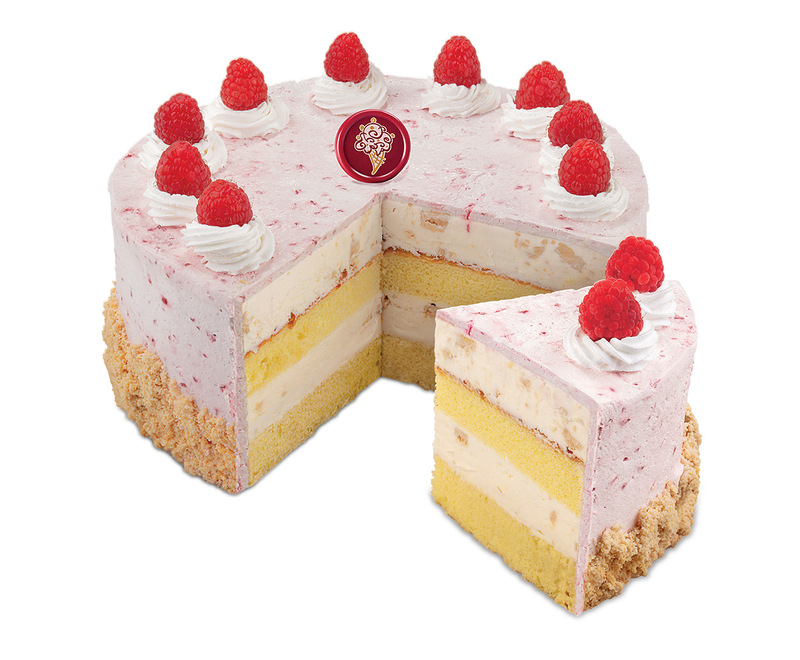 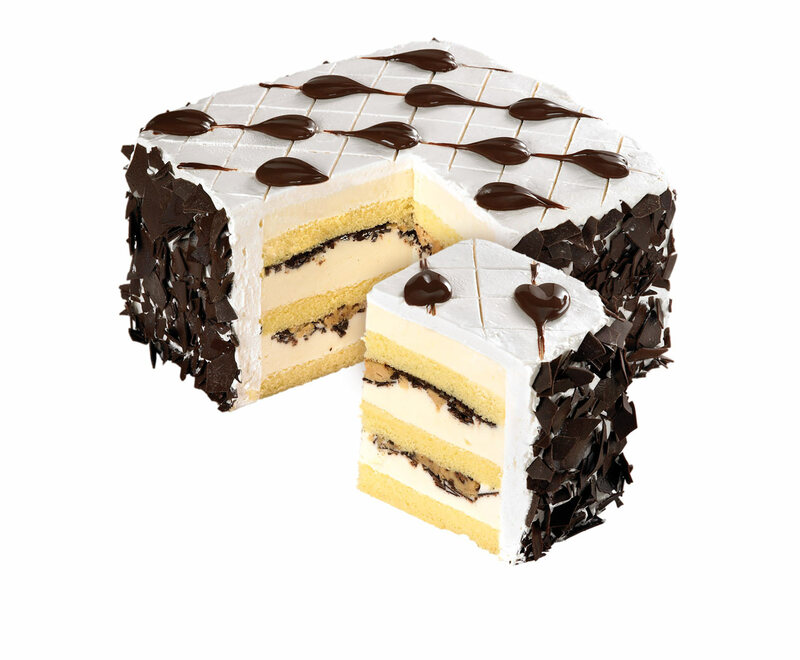 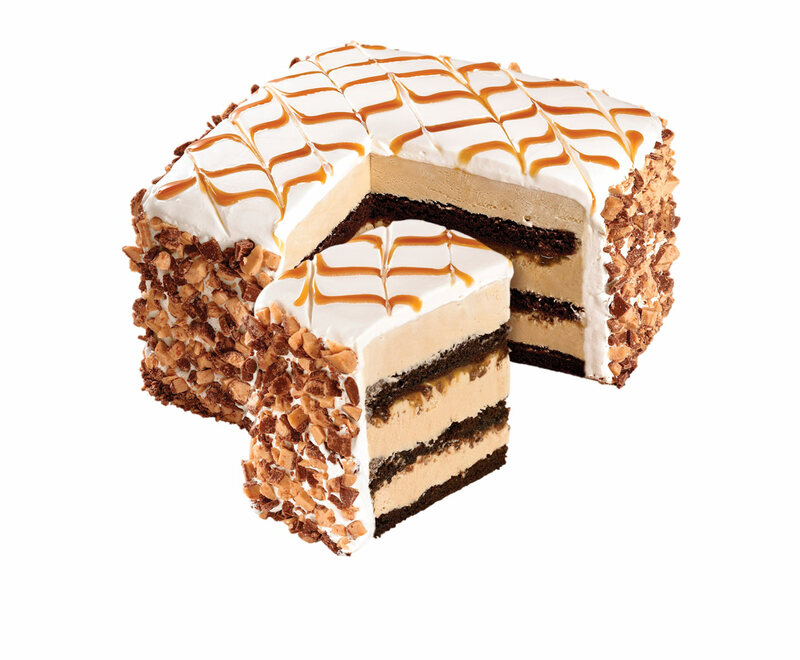 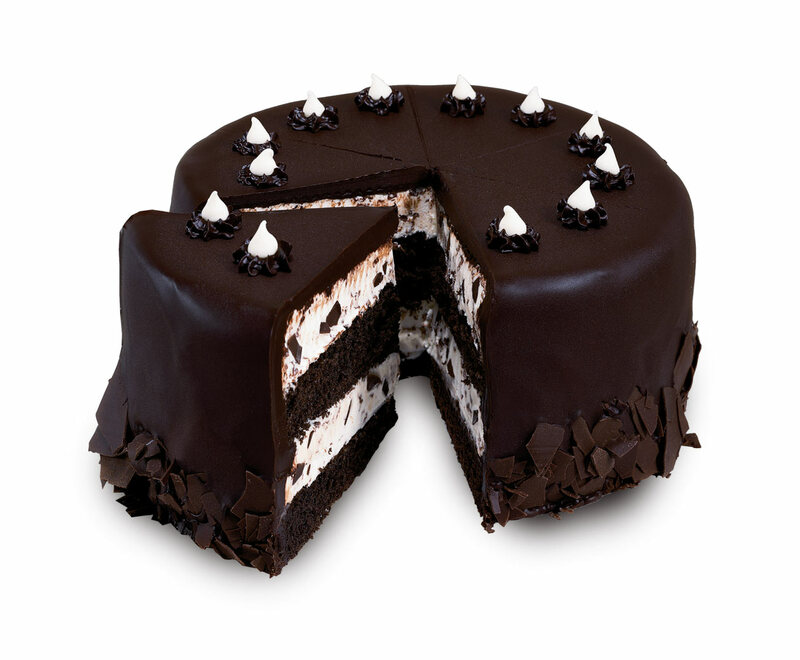 With a name like Chipper, this ice cream cake is sure to put a smile on your face! 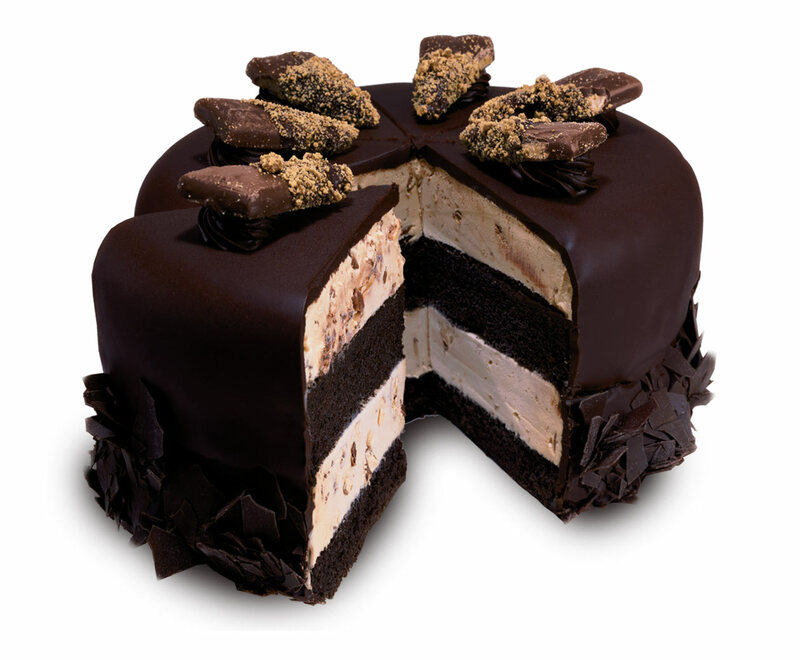 And with so much chocalatey goodness, it’ll make your tummy happy, too!